Atmoslab Grapefruit flavor has a very strong taste. 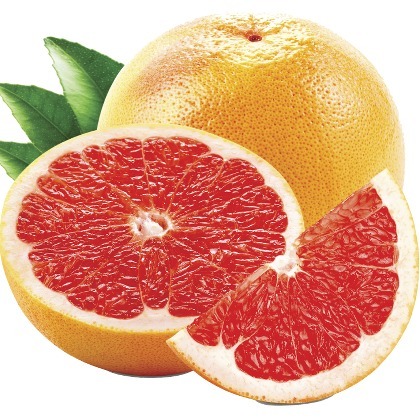 Slightly bitter and slightly sweet, this citrus taste offers an aromatic mixture of freshly cut grapefruit. Grapefruit flavor is available in 10ml pharmaceutical glass bottle with inner dropper and tamper-evident cap. Ingredients: Concentrated mixture of flavors, dissolved in propylene glycole (FEMA 2940).It is both sugar free and gluten free. Danger. May be fatal if swallowed and enters airways. May cause an allergic skin reaction. Keep out of reach of children. Wear protective gloves/protective clothing/eye protection/face protection. IF SWALLOWED: Immediately call a POISON CENTER. Do NOT induce vomiting.